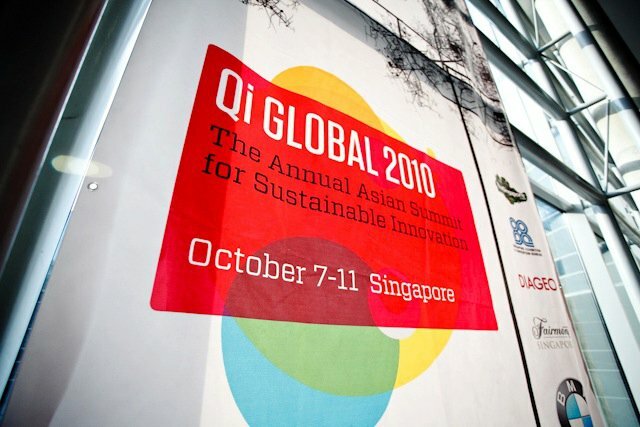 I am honoured to be here for the second Qi GLOBAL 2010 Asian Summit for Sustainable Innovation. 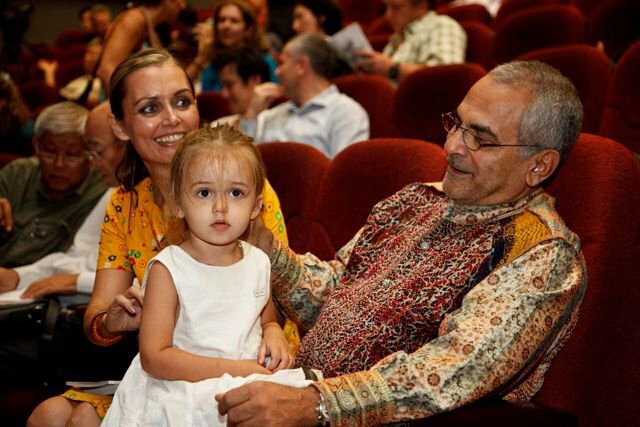 I believe an event such as this, where brilliant minds from around the world are bought together, is important to help identify and create sustainable solutions to the world”s social and environmental problems. We must embrace positive and sustainable change at the core of our every decision. Place nature above productivity, and organic growth above growth-for-growth.